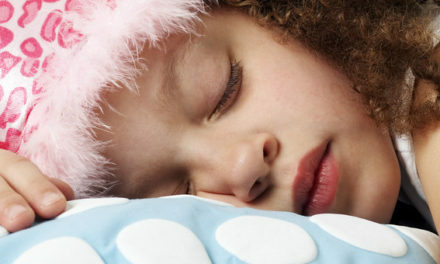 According to the CDC, autism affects 1 in every 68 individuals under 21 years old living in the USA. 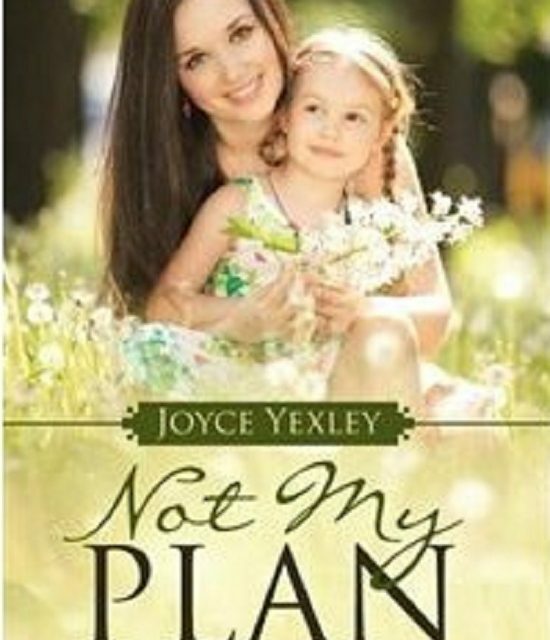 Not My Plan is not only written by an expert, but author Joyce Yexley is the Mother to a brilliant daughter Amy. 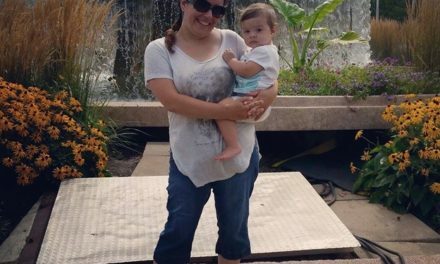 When Amy was born, she had brain damage from a severe stroke at birth. Doctors anticipated that she would be blind, deaf and handicapped. However, just short of three years old, Amy heard a song and played it on the piano in her therapy class. She could not read or write but she could play the organ endlessly. Many years later, Amy was diagnosed as a savant. There are approximately 300 savants in the world. Joyce, drawing from her own experiences of the joys and challenges of raising such an incredible person. Not My Plan gives parents some first hand advice for those interested and other caretaking parents. Our favorite moment in the book is when Joyce shared with the readers that Hope can be a powerful drug. Joyce is so candid and giving to the reader that she has opened her home, family and this incredible life with us. Parents of children with autism and parents with children who do not have autism alike will benefit greatly from this book. 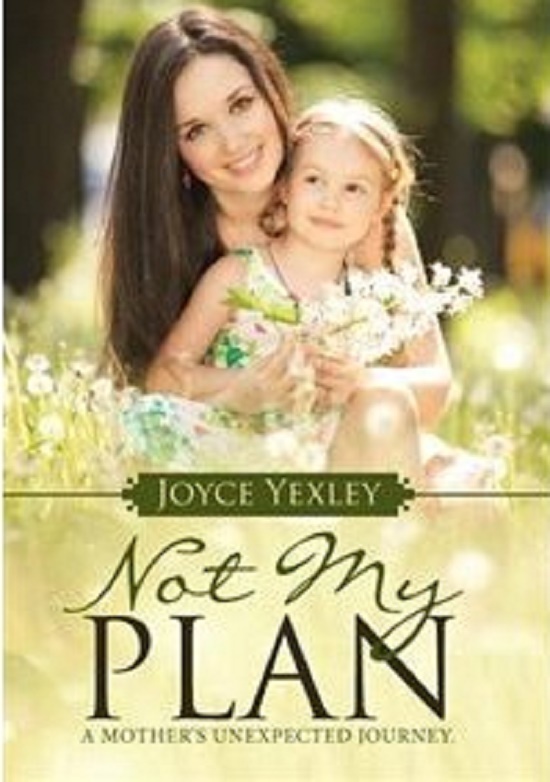 Not My Plan’s introduction is powerful. Many of us do not expect that we would live with a child with autism. But we rise to the occasion and give them the best life we can provide. 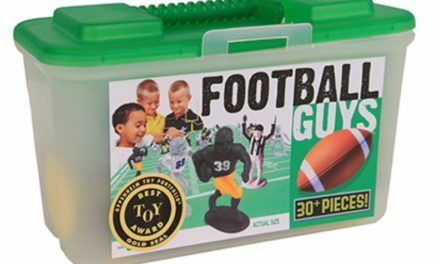 Everyone knows someone with some form of autism. It is up to the community to stay informed and learn about these incredible journeys that parents take everyday. From sorrows to joys to those everyday “wins”, you will go through the ups and downs of Joyce and her families journey and fall in love with her family and Amy’s contagious smile. But Mom! I Want To Stay Up Late Too!